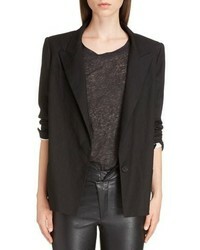 Isabel Marant Riane Stretch Blazer $347 $695 Free US shipping AND returns! 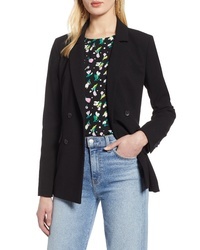 Halogen Double Breasted Blazer $119 Free US shipping AND returns! 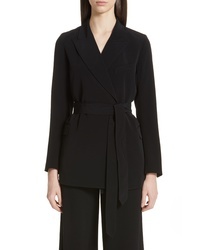 Co Stretch Crepe Blazer $895 Free US shipping AND returns! 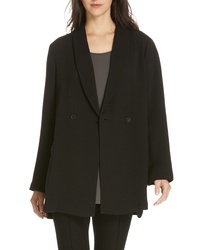 Eileen Fisher Double Breasted Blazer $498 Free US shipping AND returns! 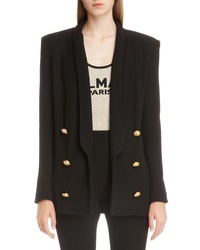 Balmain Oversize Double Breasted Blazer $2,350 Free US shipping AND returns! 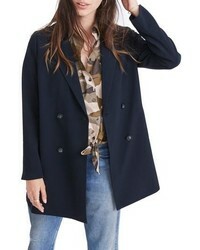 Madewell Caldwell Double Breasted Blazer $158 Free US shipping AND returns! 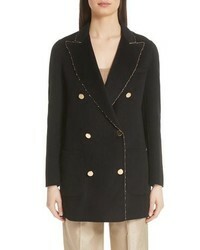 Emporio Armani Gold Sequin Melton Wool Jacket $896 $1,495 Free US shipping AND returns! 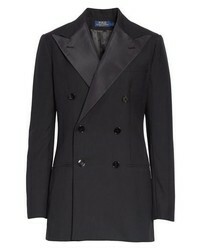 Polo Ralph Lauren Double Breasted Blazer $698 Free US shipping AND returns! 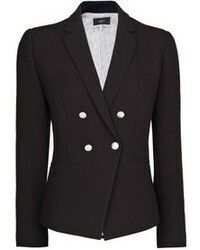 Topshop Silver Button Jacket $110 Free US shipping AND returns! 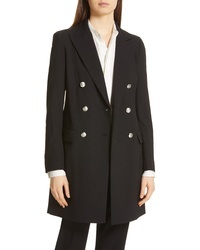 Polo Ralph Lauren Long Blazer $698 Free US shipping AND returns! 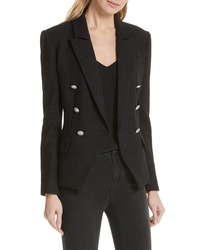 L'Agence Kenzie Sparkle Double Breasted Blazer $675 Free US shipping AND returns! Topshop Double Breasted Jacket $95 Free US shipping AND returns!